Artist Alley features both amateurs and professional artists selling fan art of your favorite anime characters and amazing original pieces. In addition to amazing 2D artwork, expect to find handmade jewelry, clothing, cosplay pieces, decor and accessories in many different mediums. Be sure to check out our Small Press section, which features sequential art, self-published art books and novels, web comics, and comic books. What makes the Artist Alley different from the Dealer’s Room? Lots of things! The works found here are one of a kind that you won’t find in stores. Some artists also offer commissions, meaning you can put in an order for an artist to draw exactly what you want in their style. 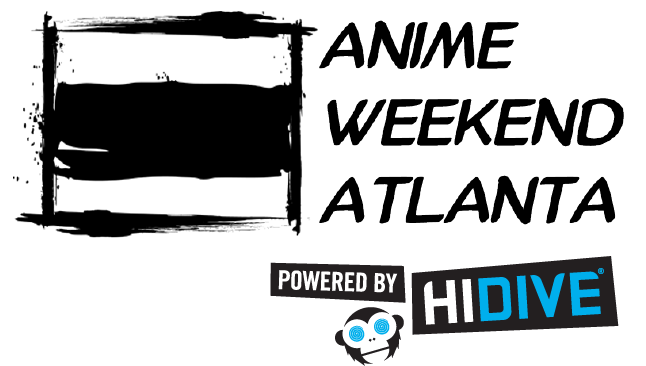 In the alley, you can find some of the best anime artists in the southeast and beyond. Where is the Artists Alley? We are located in Exhibition halls A and B next to Main Events to the right of Dealers. When is Artist Alley open?